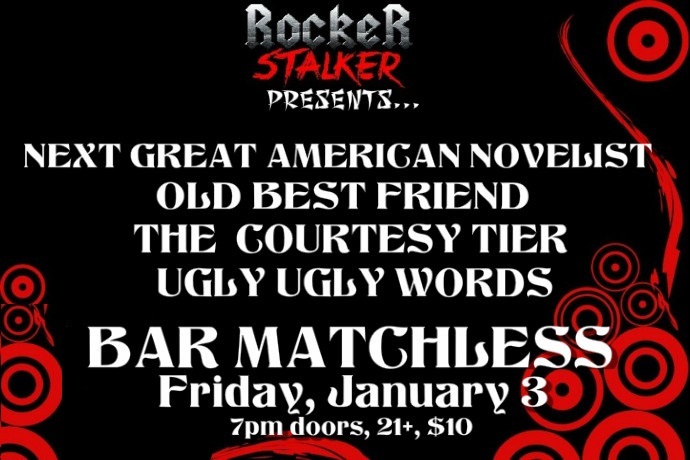 Summertime continues to roll on, as does Rocker Stalker’s bi-monthly shows at Brooklyn’s Bar Matchless! 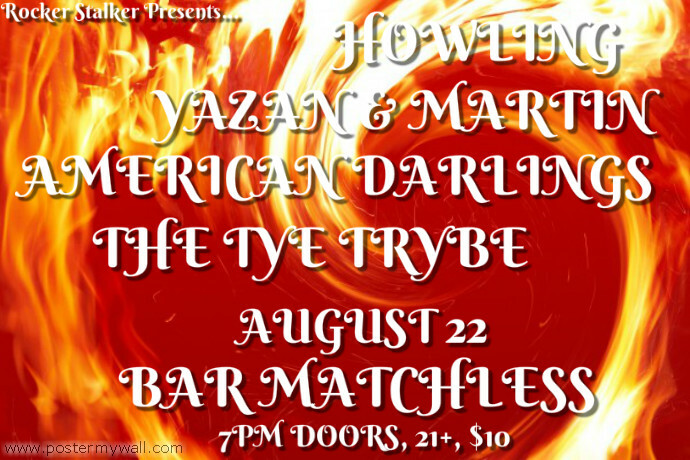 Tonight is the dozenth installment, and I’m stoked to have Howling, The Tye Trybe, American Darlings, and Yazan & Martin show off New York’s musical talent. Come on out, 7pm doors, $10, 21+! 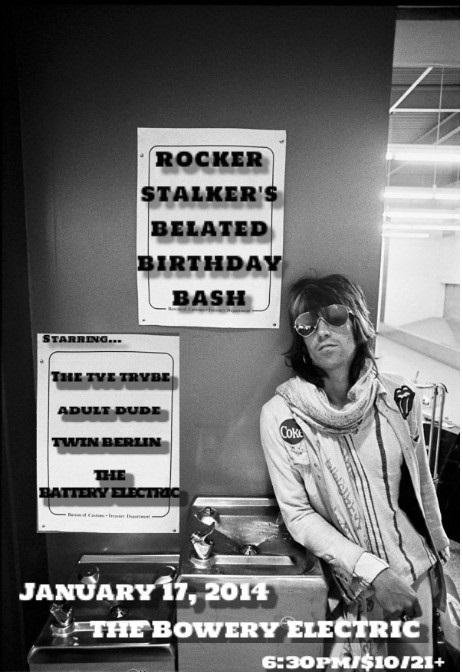 RSVP here and stay tuned with more Rocker Stalker happenings on Facebook! And, I’m back! 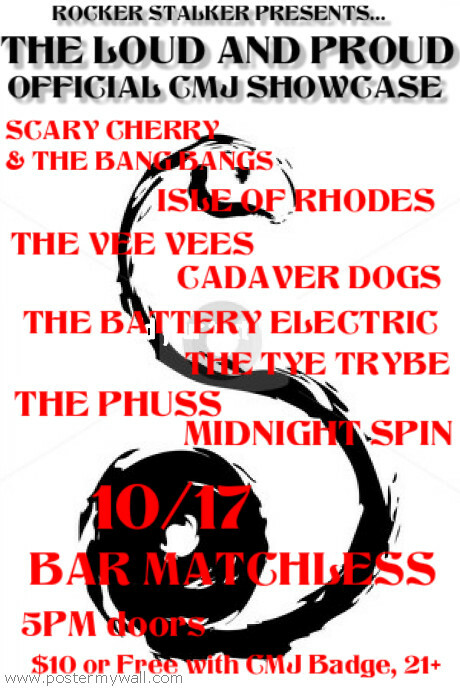 Back in Brooklyn for another killer line up at Bar Matchless! Have your way with Isle of Rhodes, The VeeVees, The Tye Trybe, and The Battery Electric! 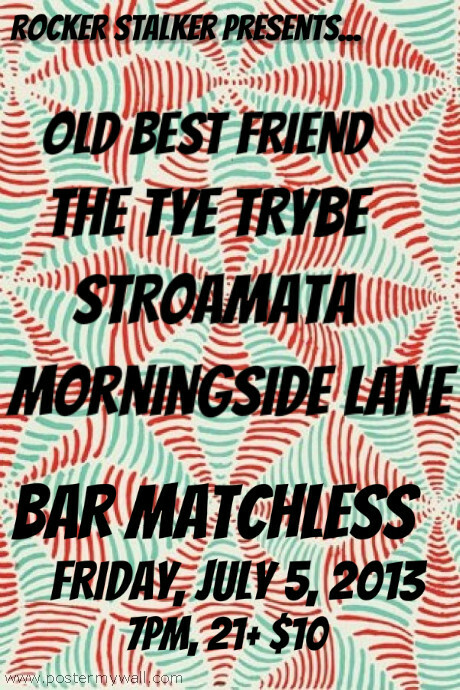 Doors at 7pm, $10! RSVP here! WWRSD? 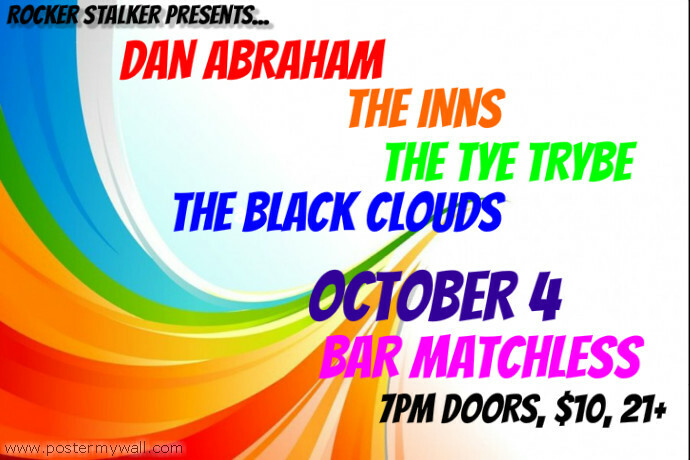 : Rocker Stalker Nights at Arlene’s Grocery III TONIGHT! 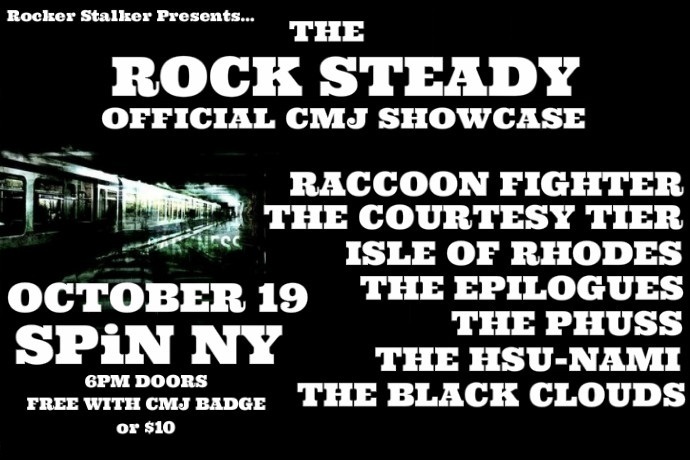 Tonight, Rocker Stalker hosts another line up at Arlene’s Grocery! This is the third installment, and given how much you all know I love three’s, I’m hoping this one is the best night yet! 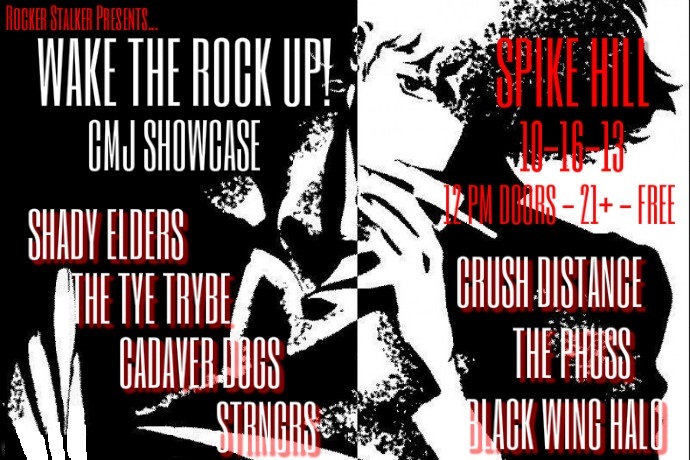 This evening includes NJ’s singer songwriter Superstar Runner, heavy and swaggering Coalition, the sassy sounds of The Tye Trybe, bluesy rock of The Dead Exs, and dancy and spacey Sterling Infinity and the Evolution. Bottom line is, get your dancing shoes on and get yourselves to Arlene’s Grocery for music from 7pm on! 21+, $8. See you tonight!